At Monadnock Cooling Systems, we pride ourselves on a “Safe and Clean” working environment during commercial HVAC installation. This is very important to us because not only do we care about our employees but the safety of our clients and their employees. We follow all OSHA Approved standards and all of our employees have been trained with the OSHA 10 safety worksite training. We take safety very serious and it shows. Monadnock Cooling Systems won the ACCA Safety Excellence award for 2015. 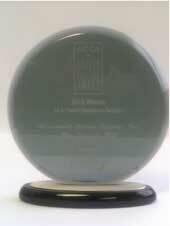 This is an award that represents commercial HVAC/R contractors from across the United States. Along with safety, we assure our clients that the system they are purchasing will be installed to manufacturers specifications and design specifications. This will insure proper and secure system operation allowing the client to be assured of long system life. 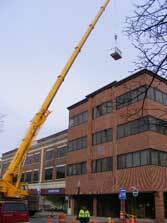 Monadnock Cooling is ready to install your next commercial or industrial HVAC system!